Yes its that time of year again, the time that retailers want you to get out your wallet from the pressure of your dear sweet children wanting the latest spooky ghoul outfit. The occasion this time is Halloween, it used to be a quiet affair here in the UK when I was young and it always seemed so much more fun in the good old USA, trick or treating getting a bucketful of candies, all was bliss over the pond on Halloween night (apart from the film Halloween with the character called Jason ! moving on) Hail the marketing men as they have managed to make the trick or treating standard practices here in the UK and of course they want you to spend your hard earned cash on plastic spiders and paper Halloween themed cups and plates. 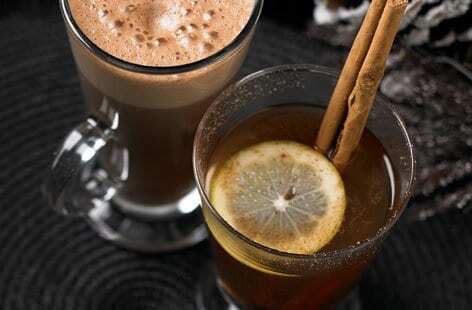 The good news is that adults are allowed to indulge in some boozy treats to make the evening go with a little more skip ! 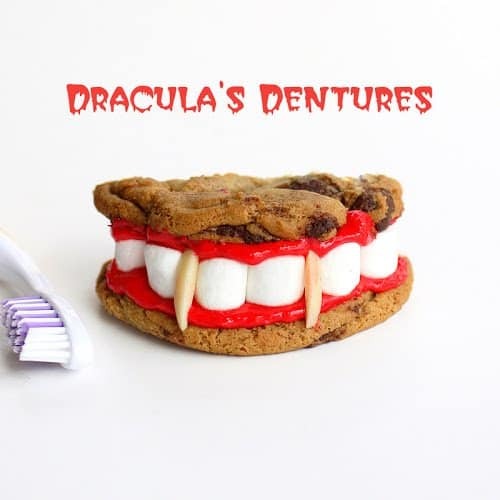 If your looking to maybe save a few pennies and give your children some Halloween treats without to many additives and preservatives then you could make your own and even get the kids to join in as well. It could be good practice for them when they have to leave later in life and if they are lucky even be able to cook and feed themselves without pouring boiling water into a pot noodle. 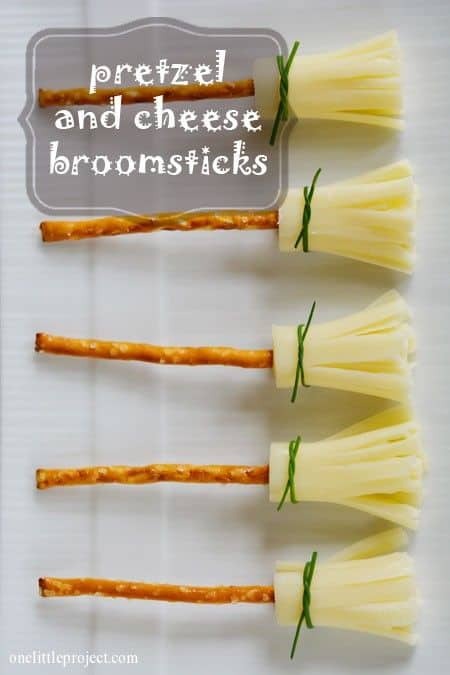 As I have never really made much effort in the Halloween festivities until now I do not possess the wondrous witches experienced wand in all things on All Hallows Day I have scoured the web to bring you some of the best recipes to try on this dark and scary night. This year I have promised the kids that we will make some ginger bread “stuff”, termed as “stuff” because I am aiming to build a house from gingerbread but as I have never attempted it before the word “stuff” could actually mean ginger bread shape if I need to lower my expectations and those of the children. It looks simple enough and hey what could go wrong apart from structural damage, eventual collapse and tears from the children. Even if it does fall faster than the shuttle returning to earth you can still eat it. 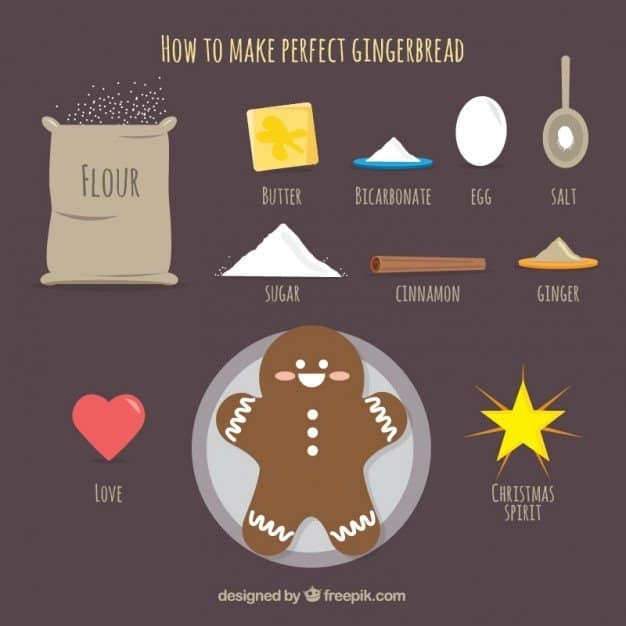 Lets give it a go with this recipe from Baking Mad Gingerbread House . It may just be a case of simple gingerbread men badly decorated with icing sugar and some sprinkles. Best Pumpkin Bread Ever: The Only Pumpkin Bread Recipe You’ll Ever Need – The Cheat Sheet For those who can’t get enough pumpkin, pumpkin bread may just be the perfect fall treat. It’s easier to make than pumpkin pie but features the same signature mix of spices, like cinnamon, nutmeg, clove, and ginger. It also freezes well. I have never personally tried this but with the size of the pumpkins I have already bought (stored under the stairs in the dark hoping they stay fresh until Halloween) I am sure there will be plenty of flesh from the pumpkins to try many a new recipe. As its the Autumn / Winter season I suppose you could get away with the certain recipes for Halloween, Bonfire night and even for Christmas. 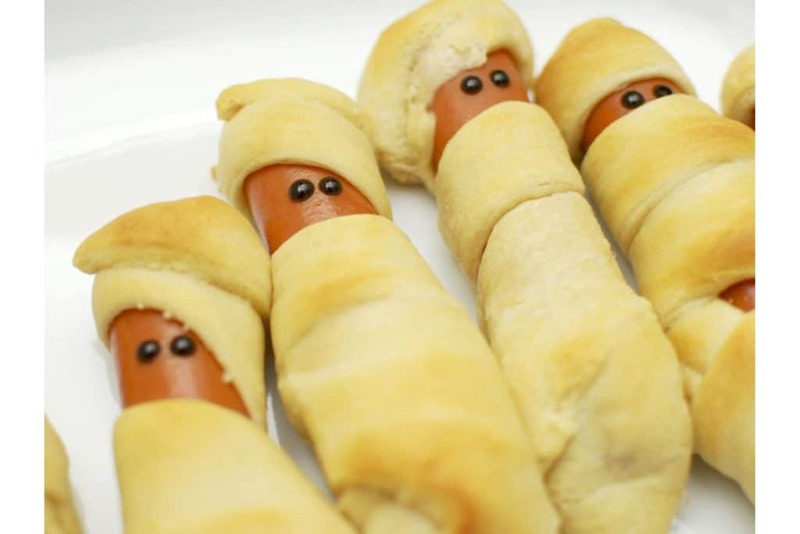 If you want a simple night of food and want to spend your time entertaining the children and not impresing the guests to much you could always stick with the classic food for the cold dark wintry nights. 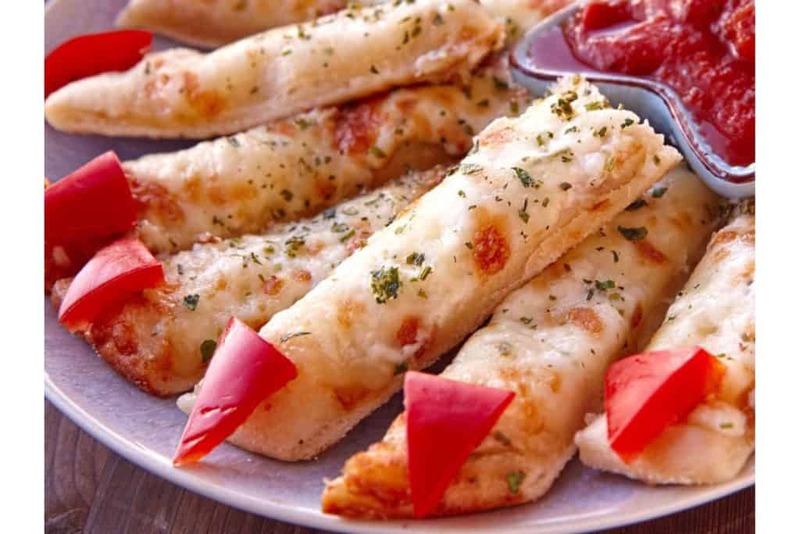 Baked potatoes with toppings on limited by your imagination. Chilli Con Carne, that has to be a winner ! and you can even top the baked potatoes with it. 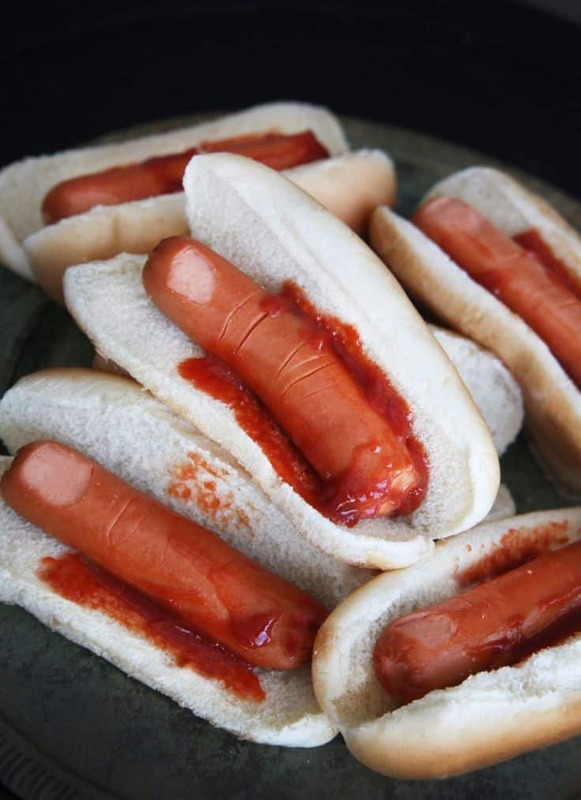 Hotdogs and with little effort they could look like this.